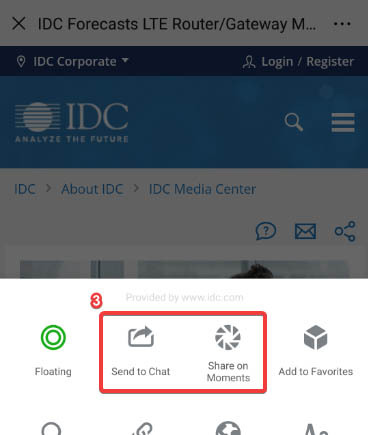 IDC's Cloud Services: Global Overview is a unique research service that provides a "rolled up" view of the entire opportunity for IT cloud service provision. 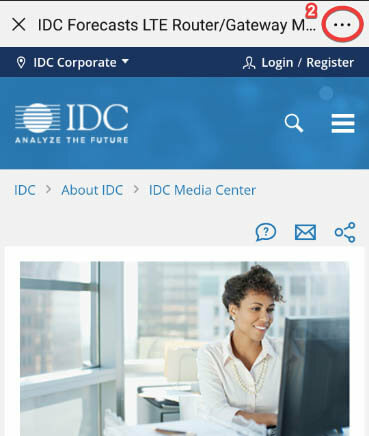 It presents IDC's freshest thinking on the "complete" cloud services opportunity, including the implications of hybrid or "multicloud" deployments, industry clouds, and bringing cloud to the edge. It provides segmentation by region, technology segment, and vertical industry and provides a wide-angle complement to other IDC research programs that provide drilldown views of the impact of cloud in specific areas such as software (SaaS), infrastructure, and networks. This program analyzes how quickly cloud services are being adopted across customer segments and the organizational barriers to faster adoption. 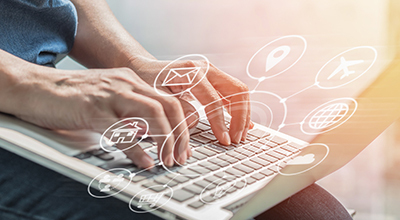 It also details key customer expectations about cloud benefits/concerns as well as forecasts how cloud will impact vendor business models and service offerings. What is the overarching IT cloud services opportunity? What are the emerging customer deployment models including private, virtual private, public, and multicloud? Which customer segments will quickly adopt cloud services and for which apps/workloads? What are the leading vendors providing in terms of cloud services, and how are vendor communities converging? How are customer usage patterns/preferences in leading public IaaS environments (e.g., AWS and Microsoft Azure) evolving? How is cloud investment affecting organizations' investments in traditional IT and legacy systems? How will cloud impact vendor business models and service offerings? What are the key benefits and challenges driving/inhibiting cloud services adoption? What new models are emerging for licensing/access to functionality? AT&T Inc., Accenture plc, Adobe Systems Inc., Akamai Technologies, Inc., Amazon Web Services Inc., Appirio Inc., BMC Software, Inc., BT Group plc, CA Technologies, Inc., CenturyLink, Inc., Cisco Systems, Inc., Citrix Systems, Inc., Cloudera, Inc., Compuware Corporation, Concur Technologies, Inc., DXC Technology Co., Dell EMC, Dell Inc., Dimension Data Holdings PLC, ENKI Consulting, Elastra Kattematerjali AS, Electronic Data Systems (EDS) International B.V., Equinix Inc., FlexiScale, Fujitsu Limited, GoGrid LLC, Google Inc., Hewlett Packard Enterprise, Hitachi, Ltd., IBM, Intel Corporation, Intuit Inc., Joyent, Inc., Juniper Networks, Inc., Kenexa Corporation, Keynote Systems, Inc., MEEZA, Microsoft Corporation, NetApp, Inc., New Relic, Inc., Novell, Inc., OpSource, Inc., Oracle Corporation, Parallels International GmbH, Pivotal Software, Inc., Platform Computing Inc, Rackspace Inc., Red Hat, Inc., Rightscale Inc., SAP SE, SOASTA, Inc., Salesforce.com, Inc., ServiceNow, Inc., Skytap, Inc., Symantec Corporation, T-Systems International GmbH, TIBCO Software Inc., Unisys Corporation, VMware, Inc., Verizon Communications, Inc., Virtustream, Inc., Workday, Inc., Zetta AS, Zoho Corporation Pvt. Ltd.